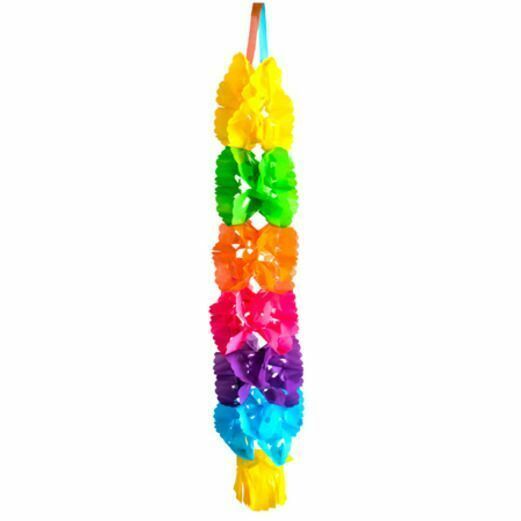 Add color to your Fiesta or Cinco de Mayo party with our Small Plastic Hanging Lantern. 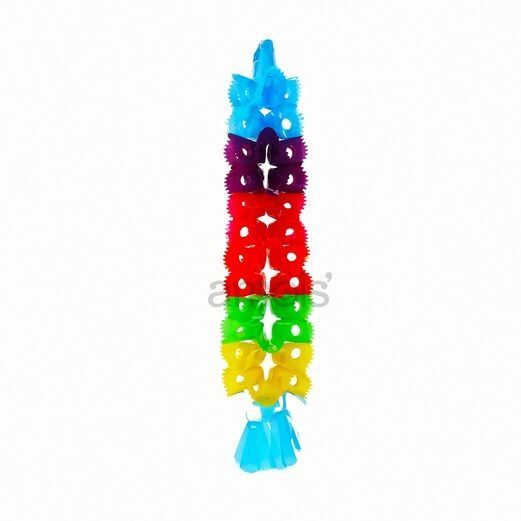 This colorful, plastic hanging decoration will put your guests in the party mood for sure! This lantern is also a great decoration for any party or celebration that needs some color.